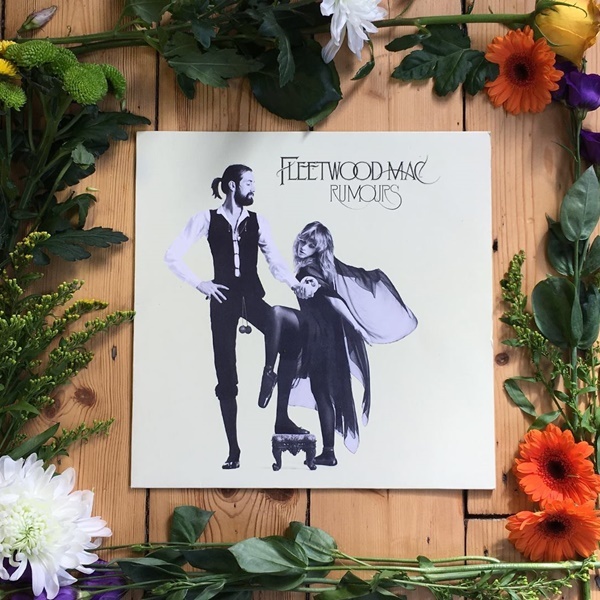 The outstanding 'Transatlantic Ensemble,' a group of internationally renowned session musicians, return to perform Fleetwood Mac's iconic 'Rumours' album, live at the beautiful Wylam Brewery Palace of Arts, in Exhibition Park on Friday 19th July - the height of Summertime. We expect this show to sell out & due to our contract with the Band’s management, tickets can only be refunded if that does happen & we have people waiting on the returns list, that Debbie can sell your tickets onto. Please contact her prior to the day of the show as she gets kinda busy showday.